Step 1 – Let the Fun Begin! 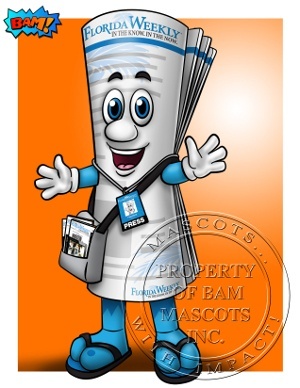 What sets BAM Mascots apart is our ability to bring your concept drawing to life! That’s why the first step – creating a concept – is one of the most important steps in the creative process. We’ll work with you to create an exclusive mascot character based on your unique needs. If you already have your own concept drawing, our talented illustrator will create a “buildable” version that can be translated into the real-life mascot. We’ll bring your concept to life! Not sure exactly what you’re looking for? We’ll help you find the right fit for your business, school or team. 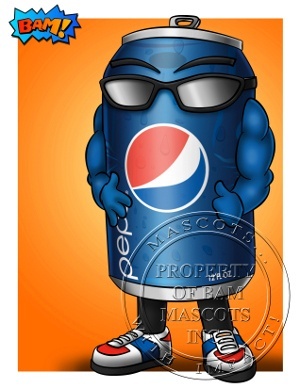 Take a look at our gallery for some of the unique mascots we've created. You can send us your logo or product photo, or simply give us a call to chat with our amazing team who will get an amazing understanding of your goals and ideas! 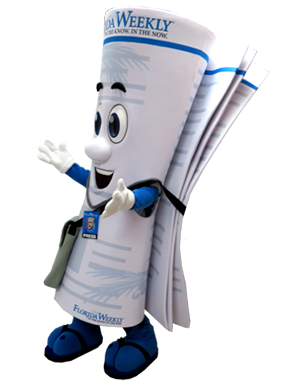 Our decades of experience, combined with our unmatched quality and service, helps us develop a functional, useful mascot character that will not only reflect your vision, but will give your brand, product or team the exact personality you want! And if you already have a well-established character, logo or product, our skilled team will help you redesign your character, or bring it to life as is. Step 2 – Are You Excited Yet? Once the artwork is completed, it’s time for approval. 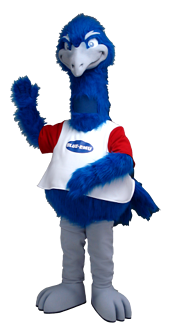 Mascots are a big investment – we want you to be over-the-top excited for the production of your mascot! Do you like the colour, expression and clothing? What about the accessories? 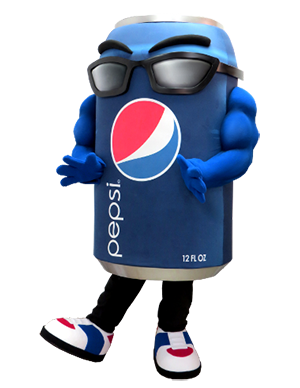 Are you confident your new mascot will be able to perform, entertain and engage? 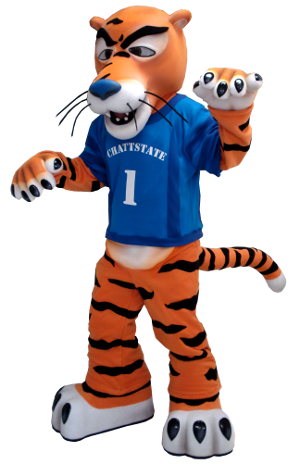 We want to know what you think of your mascot costume before we start production. We pride ourselves on hitting the mark right out of the gate …but if we don’t nail it on the first try, we’ll revise the artwork until you’re 100% satisfied. When the concept is completed, we’ll send you a comprehensive quote that outlines every detail imaginable. Step 3 – It’s Go Time! Let the building begin! Once we hit step 3, we’ve finalized the concept and are ready to start bringing your mascot to life. We work with you to choose the fabric colours, patterns and types for your mascot, then you can sit back and enjoy the progress photos as they come your way. Each piece of your costume will be carefully constructed to ensure it mirrors the artwork completely. Sculpting the head, feet, hands and tail will be followed by covering and tailoring. The inner body will be built with as much bulk, body shape and height as needed, and the outer body will be lovingly tailored to reflect the appearance of the artwork. 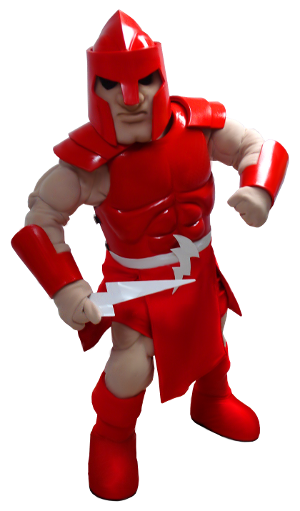 There are many pieces that pull together a mascot costume, and we handle each piece with care, patience and most of all, with an eye toward ensuring that you are completely satisfied with the final product. Step 4 – Lights, Camera, Action! Your mascot will get its first taste of fame as we take some final photos or videos before your character heads home for the first time. You’ll have a chance to review your final mascot before we send it - you will be amazed by how well your mascot costume matches the original artwork. Though we’re always sad to say goodbye, we’ll professionally pack up your new mascot costume ensuring it'll be safe for the journey and send it to it’s new home. We’ll provide you with some in-depth care and maintenance information that will help you extend the life of your character, as well as performer tips to help you make the most of your costume. But remember…this isn’t where it ends! 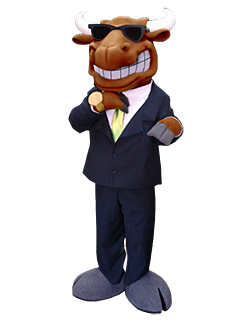 Mascot creation is a partnership – we're always a call or email away from you for as long as you have your custom mascot!